Zoe graduated from Liverpool Theatre School in 2013 as Graduate of the Year in Musical Theatre. Realising her passion for teaching, she then studied at the Guildford School of Acting in Surrey graduating with a First Class Honours in Theatre. From here, she went on to study further dance teacher training with the Imperial Society of Teachers of Dance and teaches at pre-vocational and vocational level in various schools around the North West. Alongside her dance teaching, Zoe is also a trained singing teacher, and runs the Musical Theatre classes at PDA. 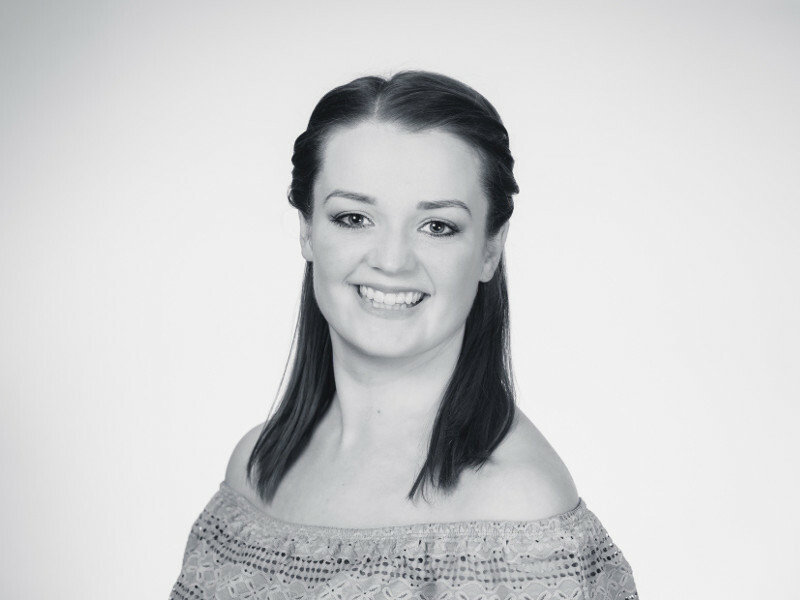 Zoe is proud to work at Procter Dance Academy, where she trained and her true passion for dance began.